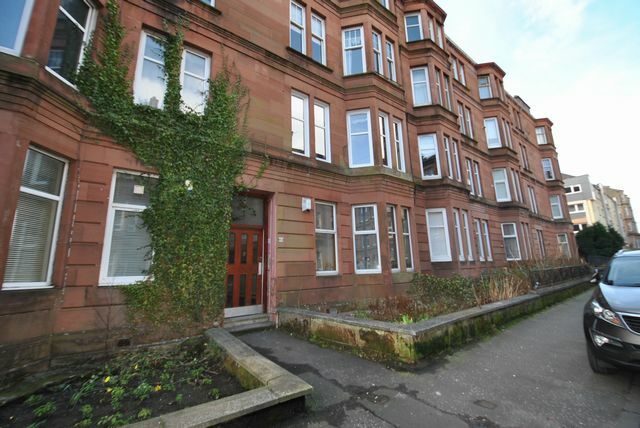 Tenement flat in popular Southside location. Property comrpises of one double bedroom, large dining lounge, dining kitchen, utility and bathroom with shower. The property further benefits from gas central heating, new double glazing and street parking. The proeprty is in a fantastic location in the Southside, within walking distance to all local amenities and transport links to Glasgow City Centre and motorway connections. There are an abudance of shops, restaurants and cafes on your doorstep.